Traction decompression tables are traction tables used in physical therapy clinics and by other medical professionals. 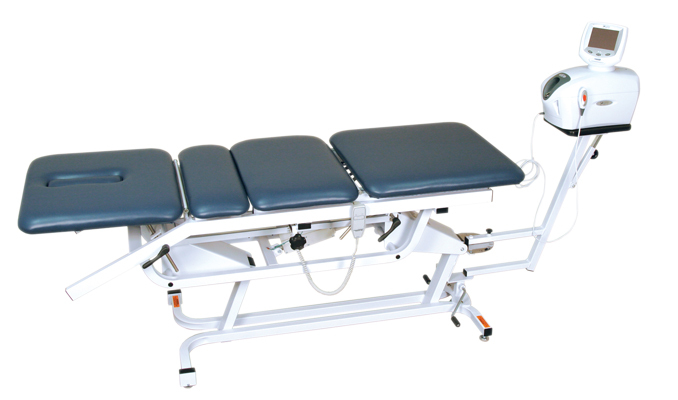 These tables have advanced designs to provide pain relief from injuries to the neck and spine. This kind of treatment done by physical therapists helps with the healing process.